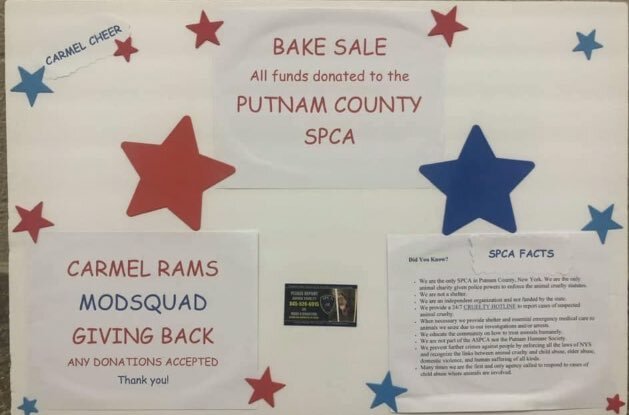 Irene Weiss, the woman who runs Putnam county SPCA stopped into my job and began telling me how hard it is for them to fundraise money for their animals. They consider themselves “the forgotten organization”. The idea to host a bake sale immediately popped in my head and my team was on board. This past Friday we had an animal-themed practice in honor of our upcoming bake sale (Yesterday). I have 22 cheerleaders on my team. 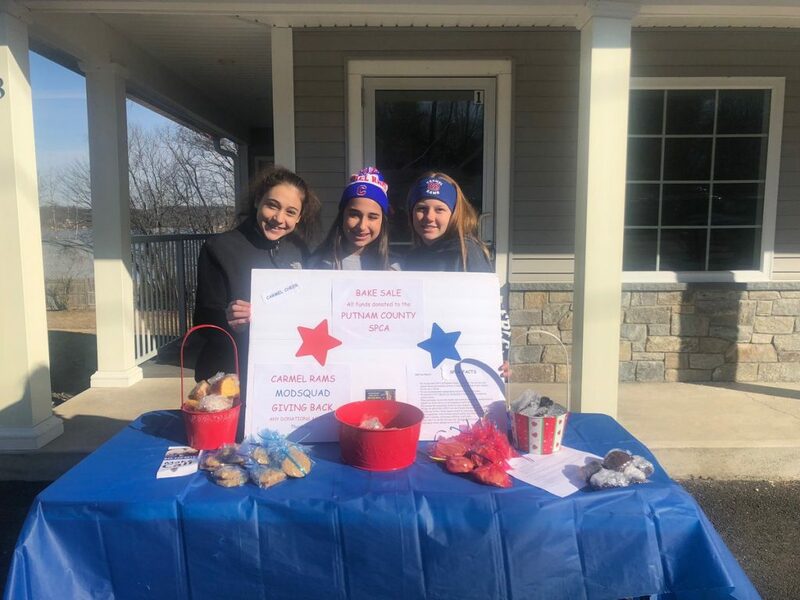 A majority of them were able to participate by donating baked goods to be sold or standing outside for three hours at our bake sales (two locations). 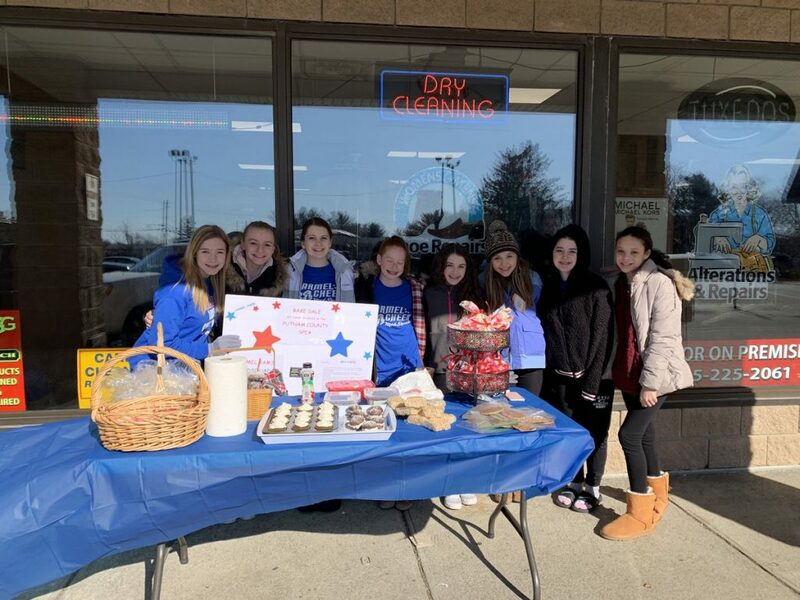 They were able to raise $375. They had lots of fun and asked to host another one!